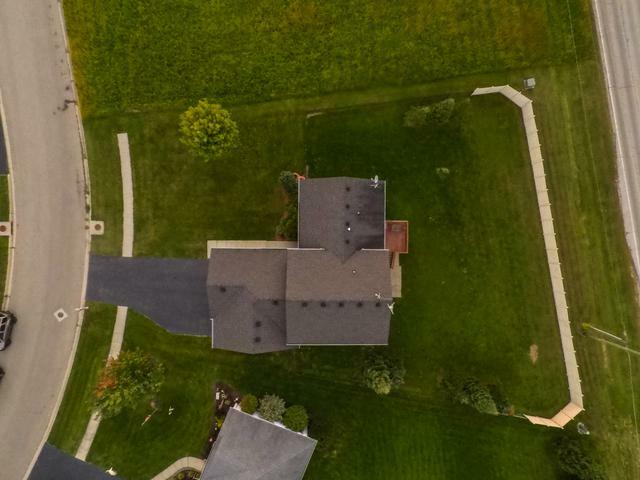 Sharp one owner Tri-level with over nearly 2800 sqft on 4 finished levels! 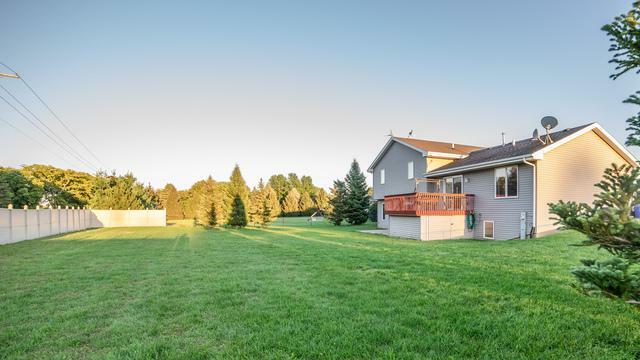 The large formal LR/DR with vaulted ceilings leads to the kitchen with tile flooring, center island and a slider that leads to the deck overlooking the large fenced yard. Upstairs are 3 generous sized bedrooms including the master with double walk-in closets and the private bath with separate shower and jetted tub. Downstairs is a family room with full exposure walk-out and gas fireplace. beyond the family room are a large laundry room, 4th bedroom and 3rd full bath that's perfect for guests or teens. The 4th level boasts another finished rec-room with laminate wood flooring and also has partial exposure. 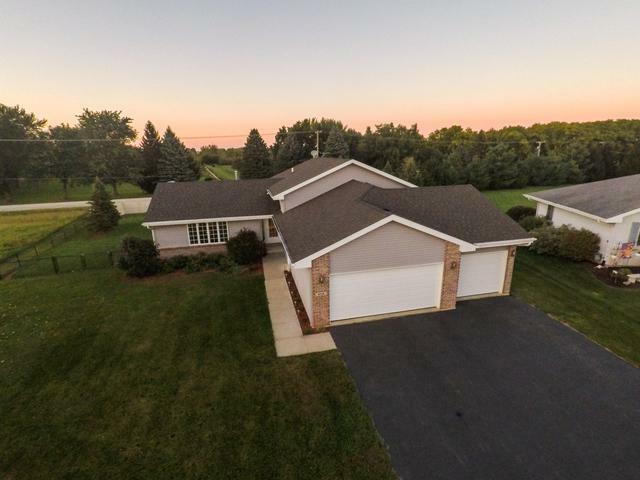 There's room for the whole family in this beautiful home that sits on nearly a half acre with much sought after Winnebago schools! All appliances included as well as an HSA home warranty for added peace of mind. 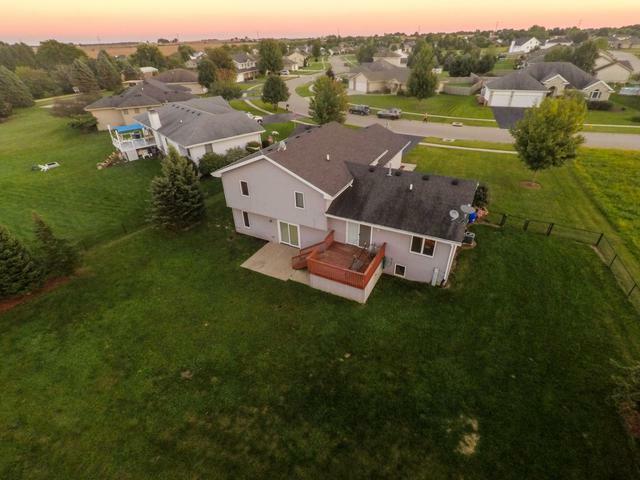 Listing provided courtesy of Dickerson & Nieman Realtors.